Our Care Workers specialise in providing Private Care, Home Care, Nursing, Allied Health and Dementia Care to enable people, regardless of their age, to live independently in their own home, where they want to be. Our teams of friendly, fully experienced and qualified Care Workers and Nurses provide consistently reliable, punctual and professional services. 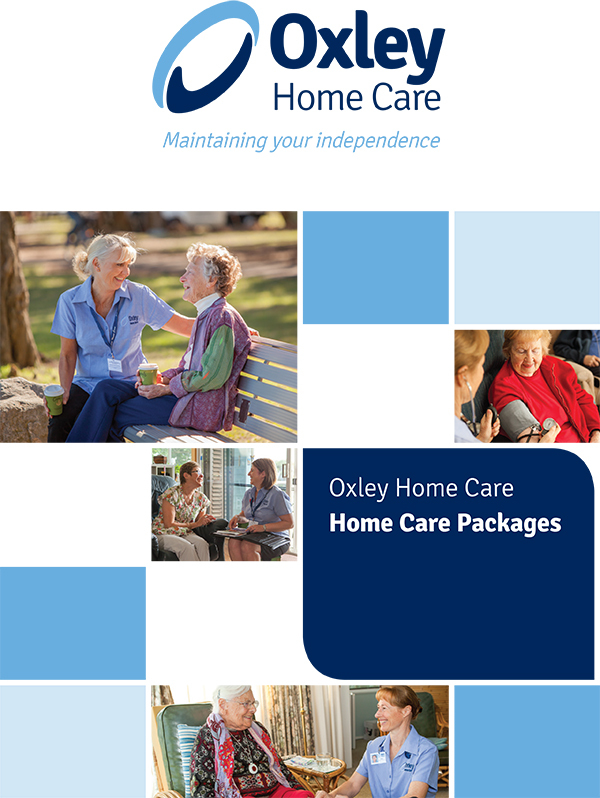 Oxley Home Care’s dedication to the continuous training and education of staff ensures that an uncompromising quality of care is delivered to you. As a Registered Nurse with over 30 years’ experience, founder Gilian Douglass is passionate about delivering a person centred approach to care, ensuring that her clients enjoy a better quality of life and maintain their social and community connections. 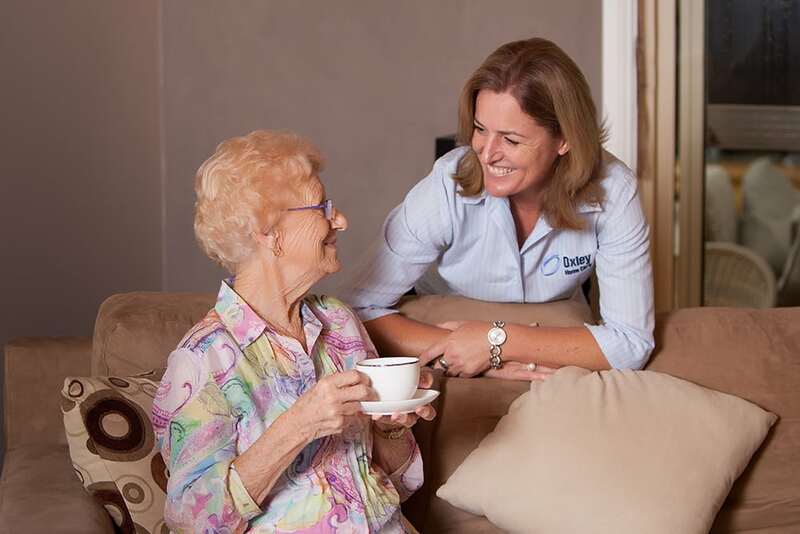 Oxley Home Care’s team of professional staff undergo a rigorous screening and training program to ensure they are qualified to care for our clients to the high standard we find acceptable. We take the time to get to know our clients so they can be matched with Care Workers perfectly suited to their needs. 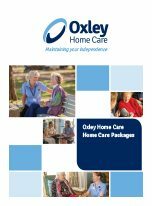 As a result of the brokerage support provided to organisations in the industry, Oxley Home Care is highly respected among its peers for our quick response time, constant communication, reliable provision of quality service, restorative and innovative approaches to care as well as our proactive feedback to case managers. We encourage feedback from our clients and conduct annual audits to ensure their feedback is incorporated in our continuous improvement process. We have also received countless testimonies from our clients, sharing their positive experience with us. It makes us proud to know we have made a difference to so many people, families and individuals in Sydney.